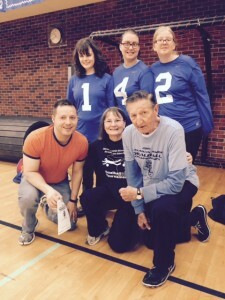 Blind Sports Nova Scotia Goalball is featured as a part of AMI TV’s Access Unlimited program. Season 1, Episode 3 chronicles the city of Halifax and has a segment about Goalball. Please watch Access Unlimited here. Nova Scotia wins at Junior Nationlas! The Nova Scotia girls beat BC 8-3 to win bronze at the Canadian Goalball Junior Nationals in Brantford Ontario this past weekend! This is Nova Scotia’s first ever medal in Junior Goalball. The New Brunswick boys, with Mason Smith from Nova Scotia, played in a high scoring and entertaining game and captured gold beating Ontario 12-11 in overtime! Team Nova Scotia Senior player, Simon Richard scored the winning goal on his final Junior Nationals appearance! Congratulations to all of our Nova Scotia Juniors on a wonderful winning weekend! 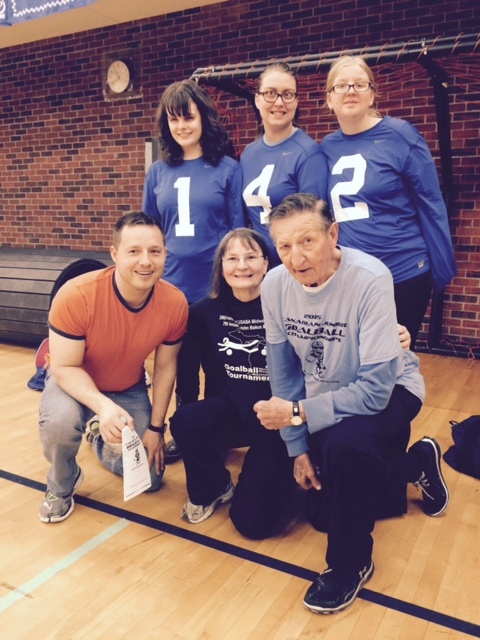 Promoting community, sports, active and healthy lifestyles for visually impaired Nova Scotians. 3 Medals for Nova Scotia Goalball at Eastern Canadians! Happy Holidays from Blind Sports NS!